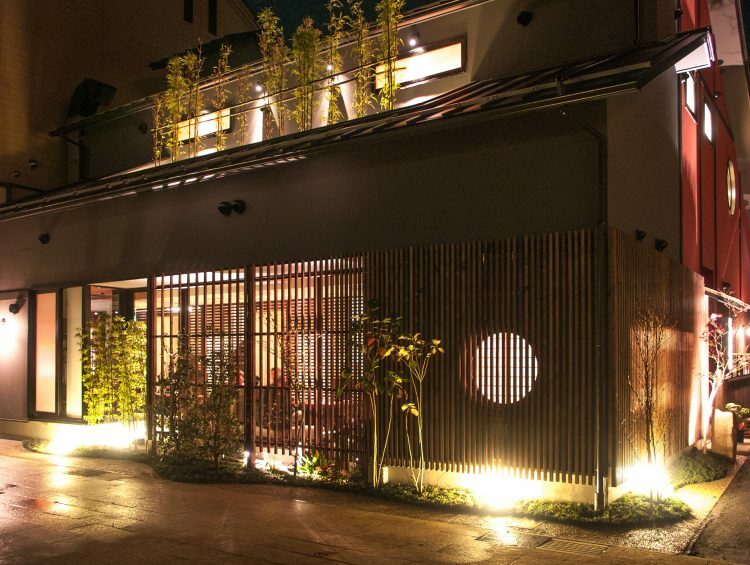 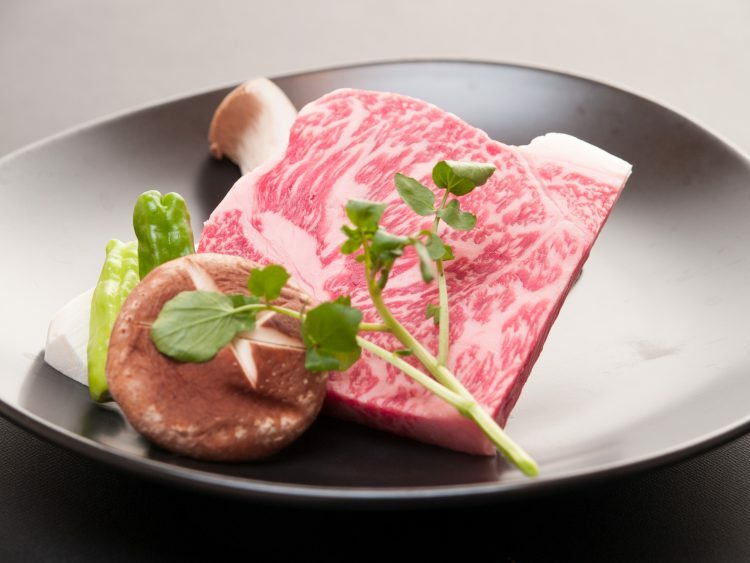 Of the three most famous Japanese wagyu beef, Omi Beef's history is the longest. 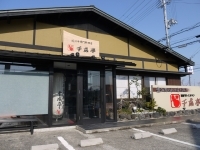 It's roots are here in Hikone's beef. 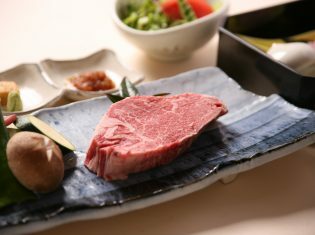 We welcome you to enjoy the flavor of the highest rank, and premium quality beef. 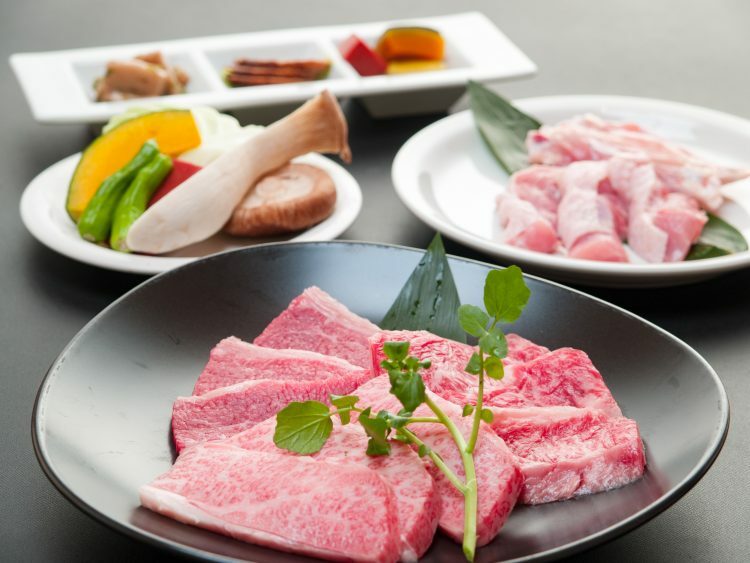 The best cuts of beefs, beautifully marbled, will be served cooked to your liking. 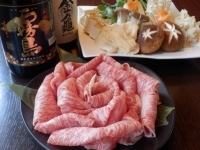 Enjoy savoring its rich, savory flavors. 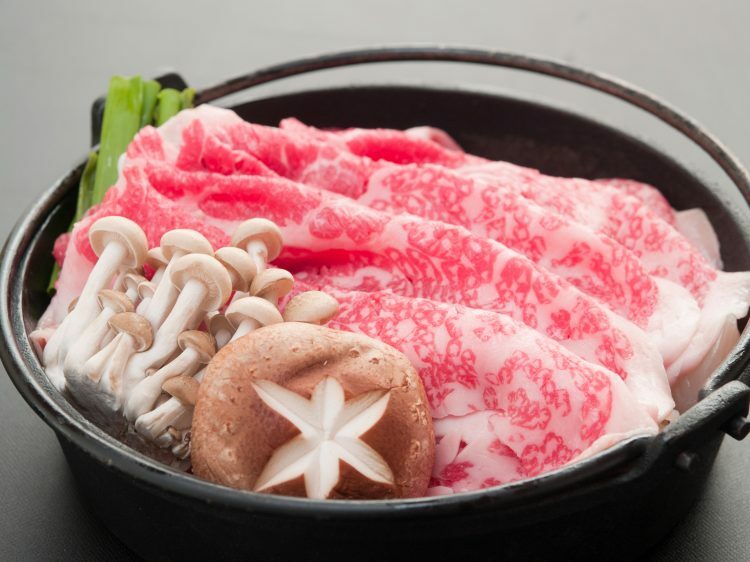 Lightly stewed in a sukiyaki sauce known as "warishita" (a kind of stock mixed with soy sauce, mirin, and sugar), enjoy this dish mixed with some egg, for a rich, melt-in-your-mouth taste. 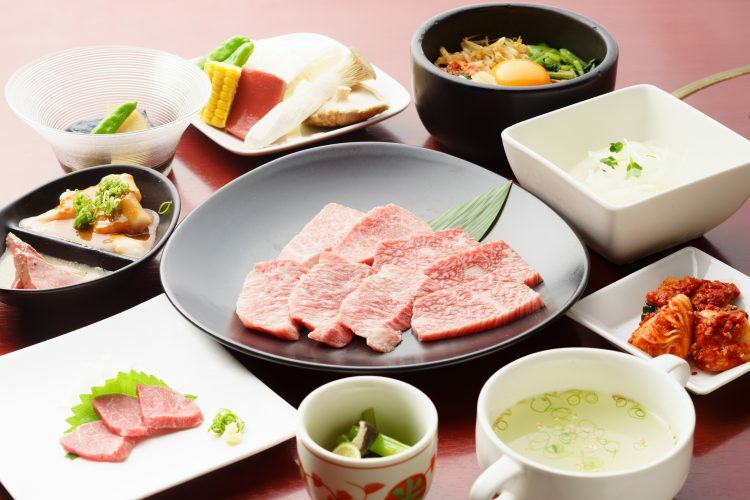 An assortment of cuts of different flavors and textures to be enjoyed with the "tare" dipping sauce of your choice. 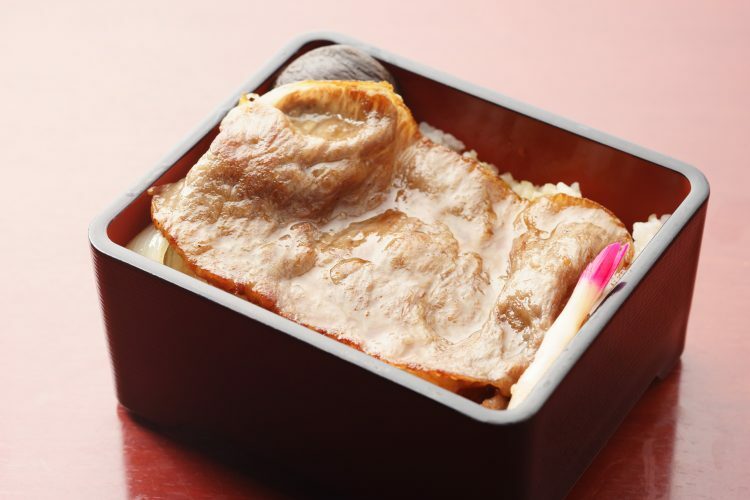 A lightly-cooked cut finished with a Japanese "tare" sauce, for a Japanese serving style.